Dr. Myung Choi - Reflux, Stomach Pain, Ulcers - Paul Arnold, M.D. Dr. Choi grew up in Alexandria, Virginia. He received his undergraduate degree from Cornell University. He then completed his medical school, internal medicine residency, and gastroenterology fellowship at the Medical College of Virginia. After finishing his training in 2001, he practiced in New Haven, Connecticut for four years, serving as the director of the Esophageal Manometry Unit at Griffin Hospital, and clinical instructor at Yale University. 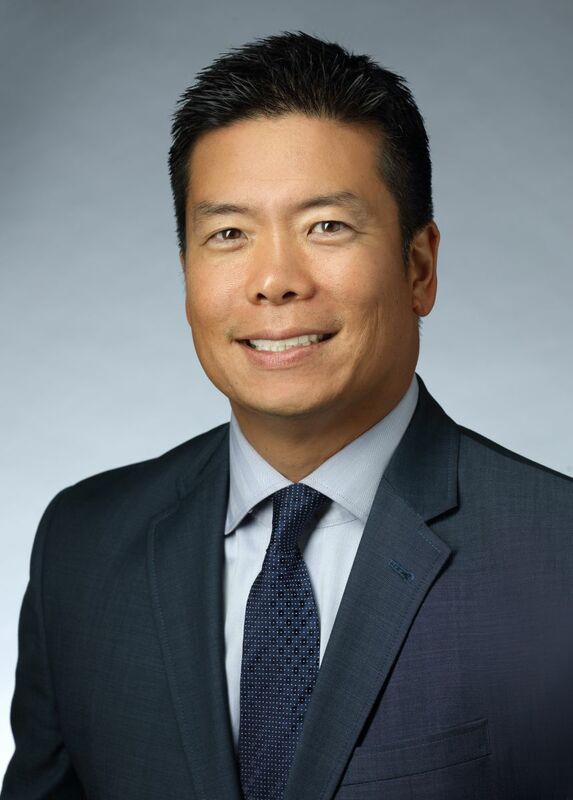 Before joining Gastroenterology Associates in 2006, he also served as an attending physician at Metropolitan Hospital in New York City, and assistant professor of clinical medicine for the New York Medical College. While at Metropolitan Hospital, he received an award for the Best Physician-Teacher. He has been named as one of the top doctors in Northern Virginia Magazine and Consumers' Checkbook. Dr. Choi is the President of Advanced Digestive Care. Gastroenterology Associates, P.C. is a division of Advanced Digestive Care, the largest gastroenterology group in Virginia. His special interests include esophageal disorders, wireless capsule and biliary endoscopy, and the role of probiotics in digestive disease. He enjoys martial arts, skiing, and spending time with his family.